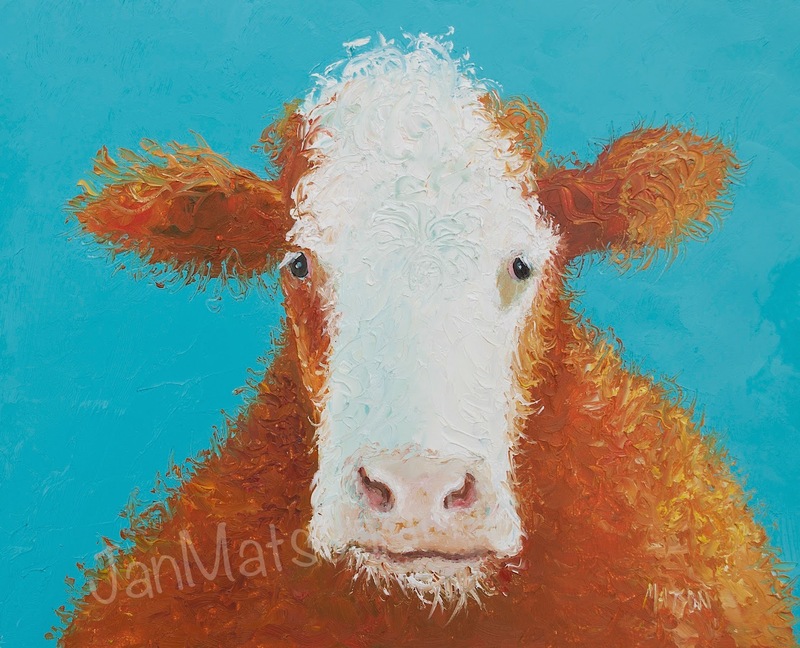 Labels: Brown cow, cow art, Cow painting, etsy art, Etsy art by Jan Matson, Etsy nursery art, Etsy paintings, kids painting, kids room art, kitchen art, kitchen decor, kitchen painting by Jan Matson. 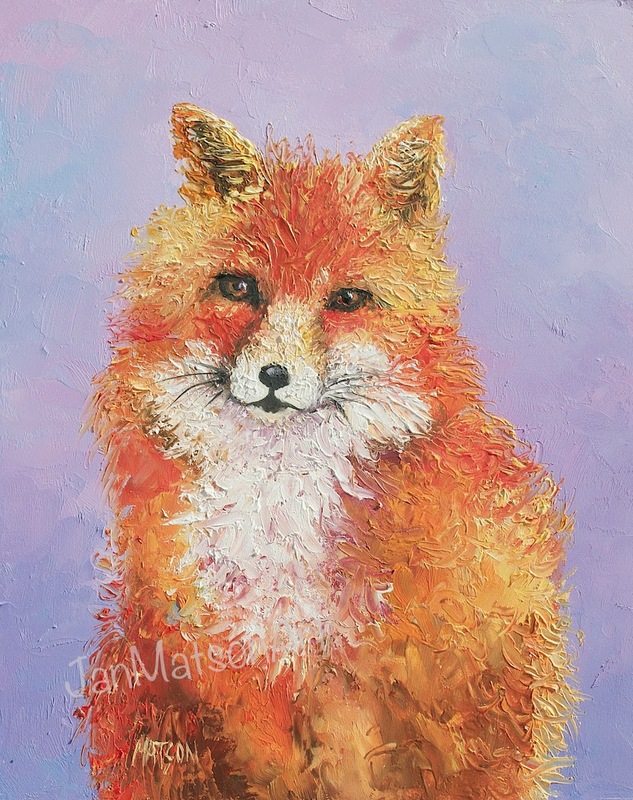 Oil painting on stretched canvas, 16" x 12". 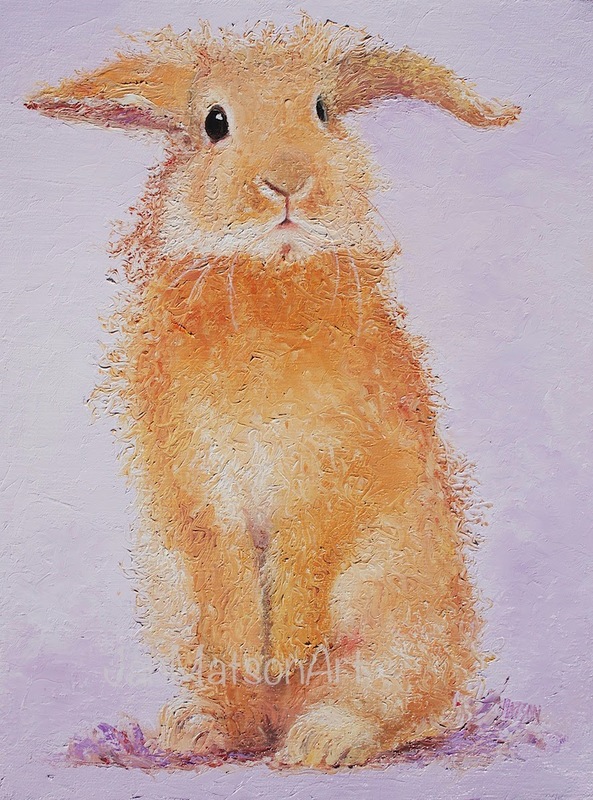 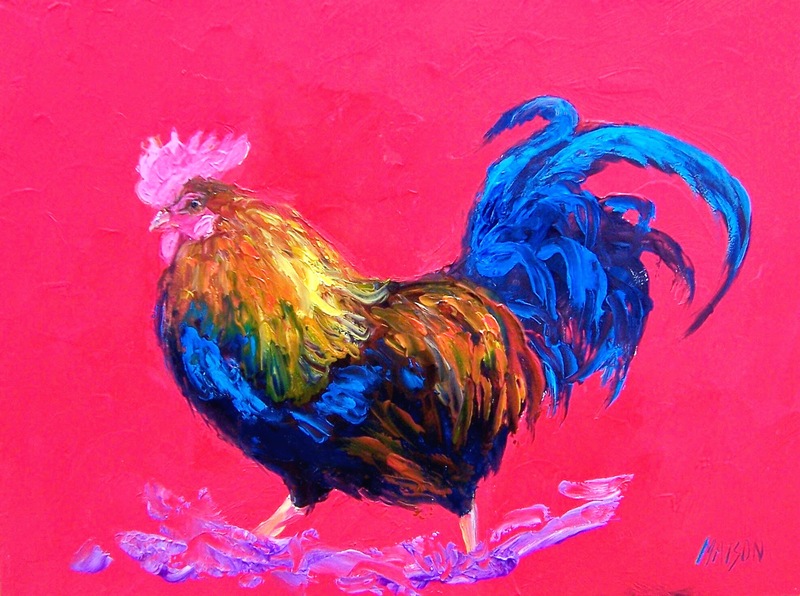 Stretched canvas prints, framed prints, metal prints and acrylic prints of my beach scenes, animals, flowers and street scenes are now available. 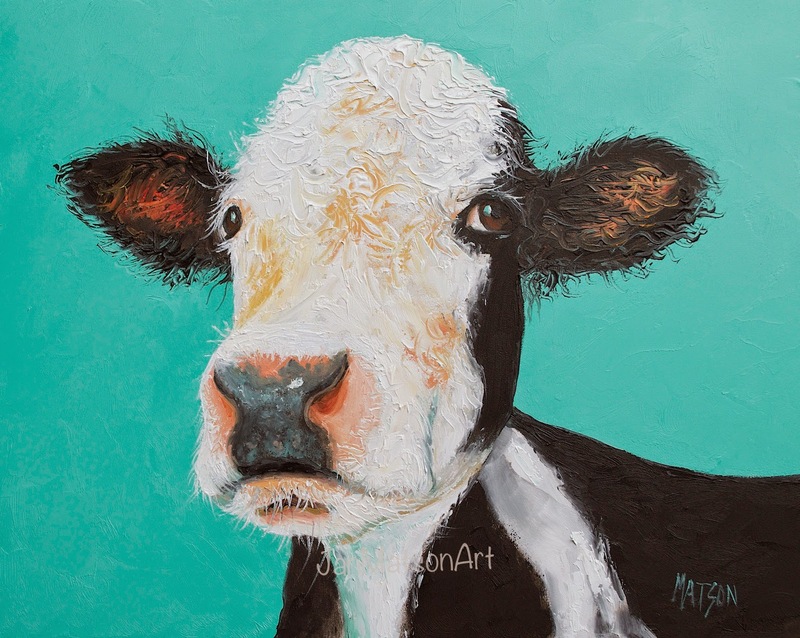 A beautiful black and white cow on a bright green background for your kitchen decor. 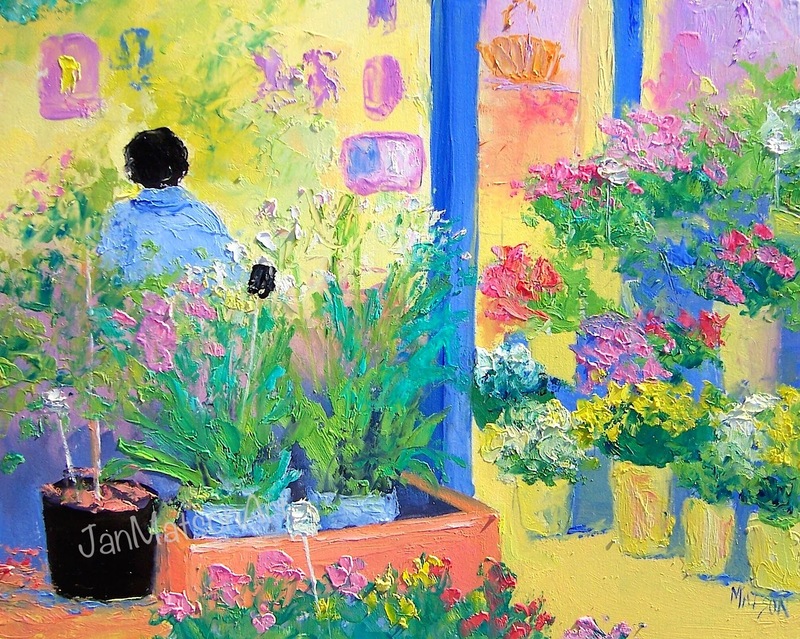 The Flower Shop, a brilliantly colorful painting of a woman in a flower shop.